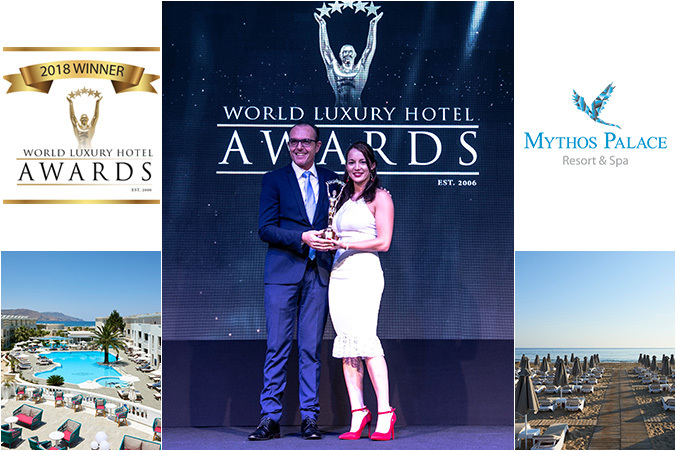 Mythos Palace Resort & Spa proudly won an award at the World Luxury Hotel Awards 2018. The dazzling 12th Annual Gala Ceremony was held on 10th November 2018, at the Ayana Resort & Spa, in Bali, Indonesia. During the event, awards were presented to luxury hotels and resorts in many categories on a Country, Regional, Continent and Global basis. 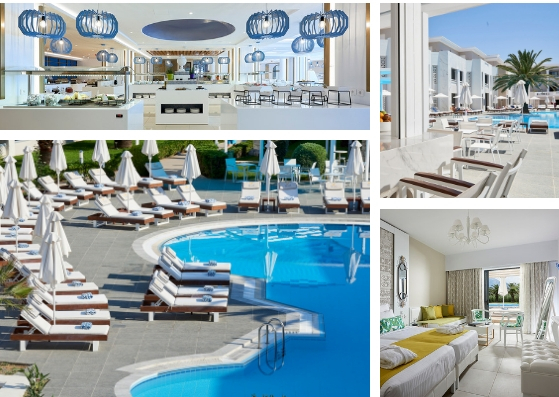 Mythos Palace Resort & Spa was awarded as one of the Best Luxury Family All-Inclusive Hotel in Southern Europe. 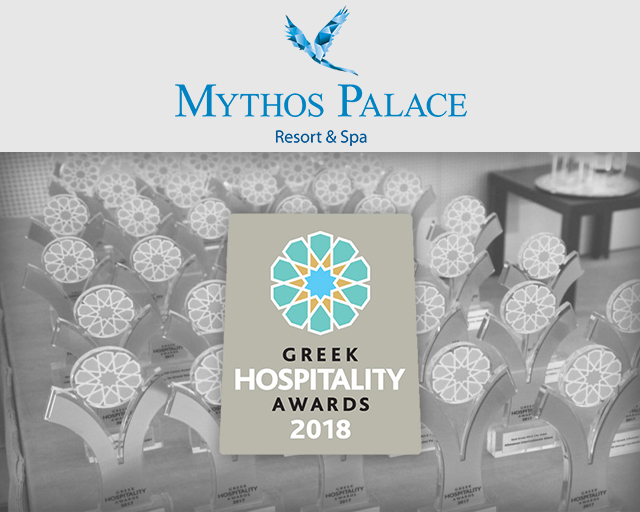 Mythos Palace Resort & Spa would like to thank all the guests and travelers that honored the Hotel with their vote and ensured its distinction among the finest hotels of the world. 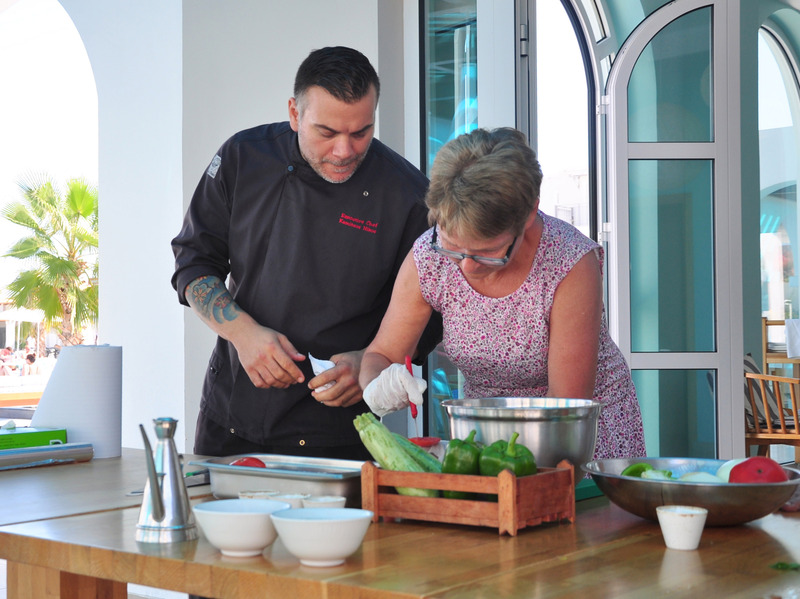 Mythos Palace Resort & Spa is a Five Star resort direct on the beach in the magnificent location of Georgioupolis, Chania, on the island of Crete. The Resort offers a variety of luxury rooms with or without pool and a luxury all inclusive concept operate 24 hours a day, offer unforgettable moments of absolute calm and relaxation. World Luxury Hotel Awards were established in 2006 and since then it is the pinnacle of achievement in the luxury hotel industry. They offer international recognition since they are voted by guests, travelers and industry players alike. More than 300.000 international travelers vote each year, during a one-month period in order to select the winners.